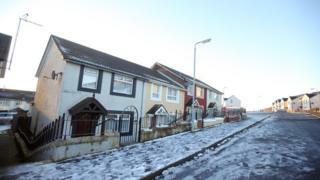 A 21-year-old man is expected to appear in court later charged with attempted murder after a man was stabbed in Downpatrick, County Down. He is also charged with common assault and criminal damage. The 22-year-old victim was found with serious stab wounds to his side and back at a house in Ardilea Park just after 04:00 GMT on Sunday. He was taken to hospital by ambulance but his injuries are not thought to be life-threatening.